A new anti-aging drugstore foundation aims to balance oily and dry complexions with its formula, and you'll never guess the key ingredient. Also, there's a tiny glitch. 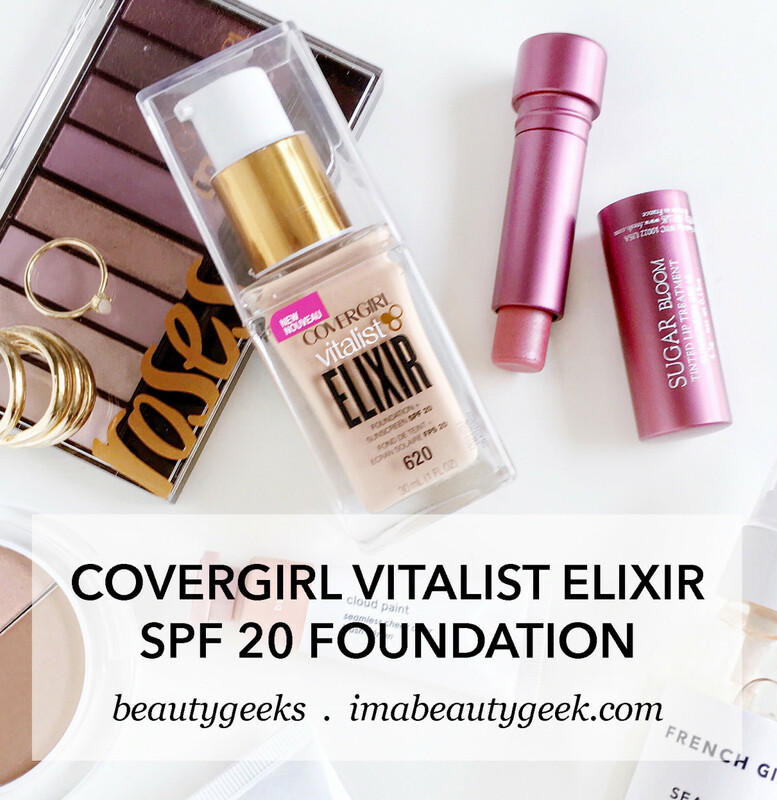 Covergirl Vitalist Elixir SPF 20 is a medium-to-full coverage oil-free foundation with a mission: make skin look as radiant and healthy at the end of the day as it did at the start. Not an unusual objective for a foundation, and for the most part, Vitalist Elixir is successful. How? It relies on an old favourite: glycerin. You know glycerin. It&apos;s a proven and trusted humectant used in skincare and makeup to lure water from our environment and bind it to the surface of our skin. It also draws water from beneath the epidermis to the surface stratum corneum, so in theory we&apos;re sandwiching the top layer of skin in moisture (as long as we&apos;ve got barrier ingredients to trap it in place). Unfortunately though, glycerin on its own is fly-paper sticky, so it&apos;s cosmetic-chemistry standard practice to use only a small amount (unless you&apos;re Consonant HydrExtreme, in which it&apos;s one of only two natural ingredients) in order to maintain a pleasing texture. But let&apos;s back up a second. Covergirl Vitalist Elixir ($17.99 CAD at drugstores and $11.99 USD at ulta.com) promises a morning-to-evening fresh finish as well as hydration. For the most part* it delivers by managing the skin-texture changes that can occur under makeup during the day as a result of steady transepidermal water loss – that&apos;s water from inside the body that eventually evaporates through the stratum corneum – and pesky shine. 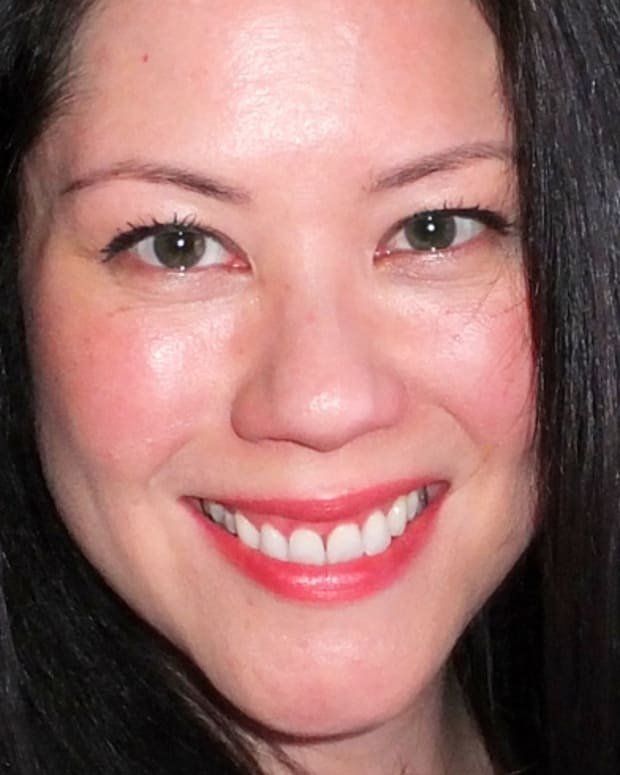 According to Dr. Victoria Fraser, chemist and director of scientific communication for CoverGirl, those "micro texture" changes lead to faltering satisfaction with our complexion&apos;s appearance by 3pm. Sure, we can powder repeatedly to mattify, but without anything to counteract dehydration, we perceive the result as less radiant, less healthy-looking. The proposed solution? On the surface (literally) a foundation that offers a long-lasting finish that is neither too matte nor too shiny. Deeper than that, the concept is to maintain radiance by increasing skin hydration enough to regulate oil production and minimize the need for radiance-killing mattifying powder (+ layers of highlighting powder to fake a glow back in). "Vitalist Elixir has roughly double the level of glycerin and skin-conditioning emollients of our typical foundations," says Dr. Fraser. 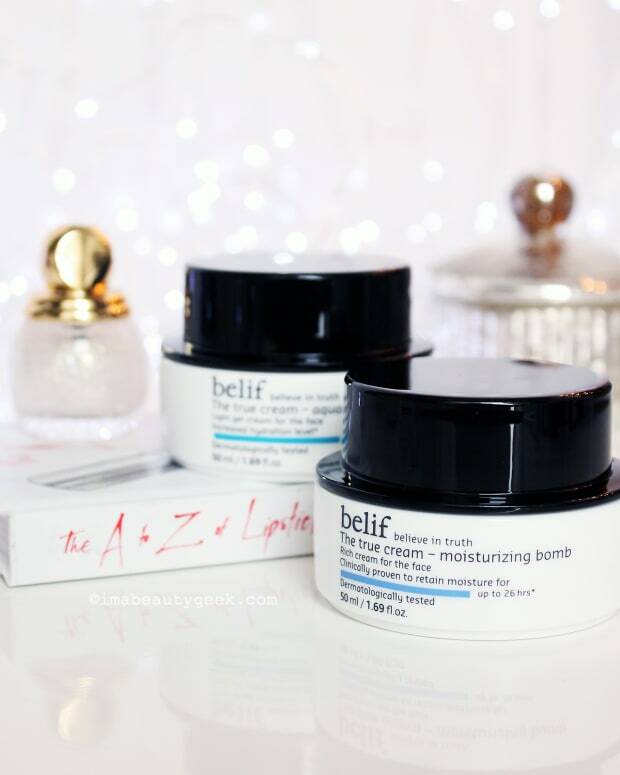 "The ingredients attract and hold onto moisture, and pull it into the skin over the course of the day – that&apos;s what maintains that optimal fresh, healthy look." Right now you should be thinking a lot of glycerin in a foundation is weird – #flypaper – and obvi, you&apos;re not wrong. "It&apos;s unusual to see this level of glycerin because you can often get tackiness and only short-term wear," confirms Dr. Fraser. "But we&apos;ve managed to find a way optimize it so you don&apos;t get the stickiness and you do get the long wear. "Basically you have a fixed amount of formula space to make up 100%. If you dial up one area, you then have to trade off in another. It&apos;s the skill of the formulator to really make sure you get the right balance of molecules, ingredients and textures to give you the best of all worlds." 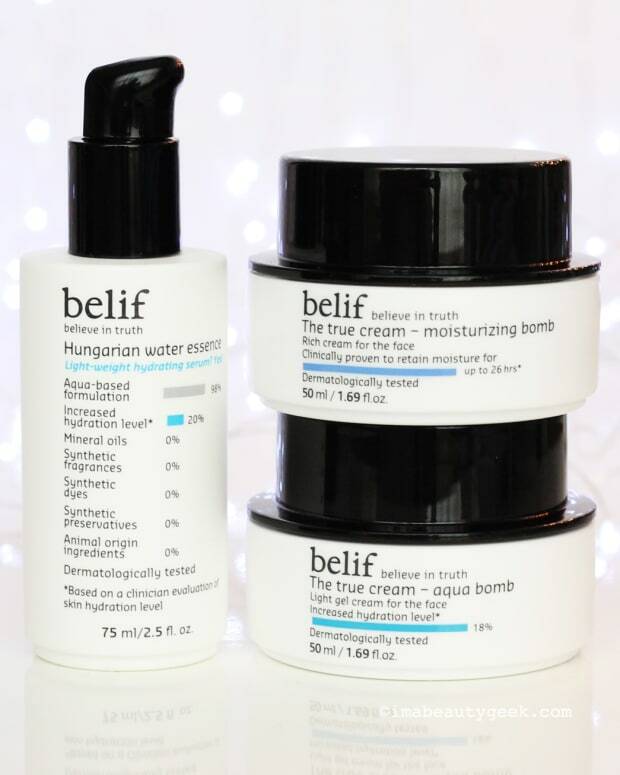 Gotta tell ya: my dehydrated combination-but-prone-to-sensitivity skin feels really good in this stuff, comfortable and calm. *I do need a couple of minor powder applications to maintain a radiant-not-greasy effect, but when I wear it, for sure my oily areas are less-so thanks to the hydration kick. Broad spectrum SPF 20 photo-damage protection in Vitalist Elixir comes via a chemical sunscreen called ensulizole, known in cosmetic-chemistry circles for its lightweight, non-greasy texture. Would I prefer a higher SPF? Sure, but SPF 20 filters out more than 93% of UV and my exposure is usually limited to hopping into an Uber and hopping out at a destination door. So really, I&apos;m good. Plus, loading in a higher-than-20 SPF would likely have broken the formula. Yep, unfortunately there&apos;s a glitch: You might need a shade lighter than you usually wear. 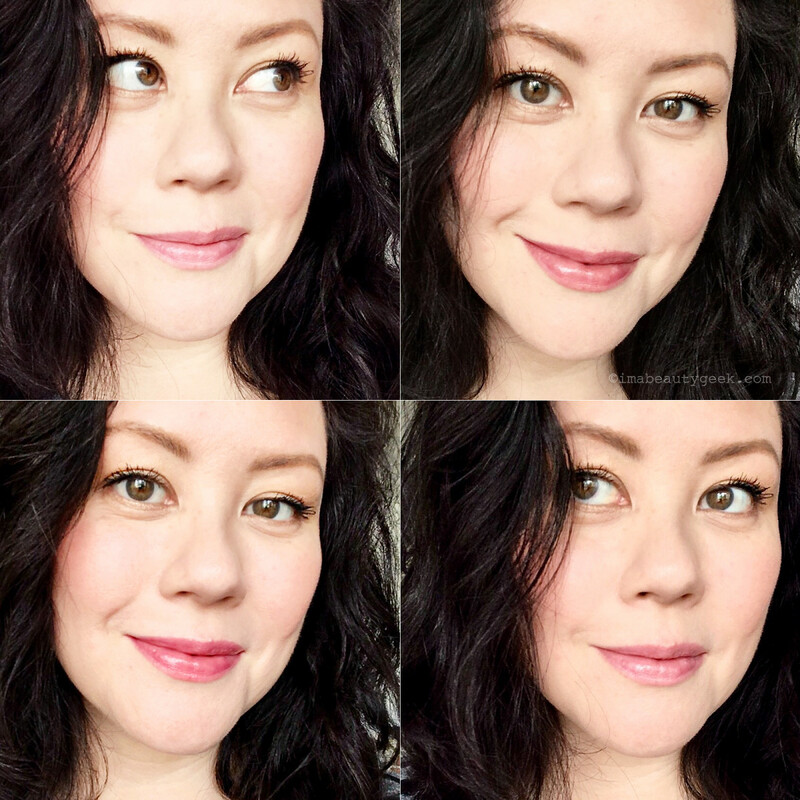 In Covergirl shades, my light/medium complexion usually goes for Creamy Natural. But that shade in Vitalist Elixir seems a touch too dark. I&apos;ll switch when scarf-season starts – I don&apos;t mind a little bronzer on my neck to match my face in the summer, but in winter, a clean neck protects cosy fabric from makeup stains. "The tagline that I think sums up the look best is &apos;your 8am face at your 3pm meeting,&apos;" adds Dr. Fraser. Well who doesn&apos;t want that? 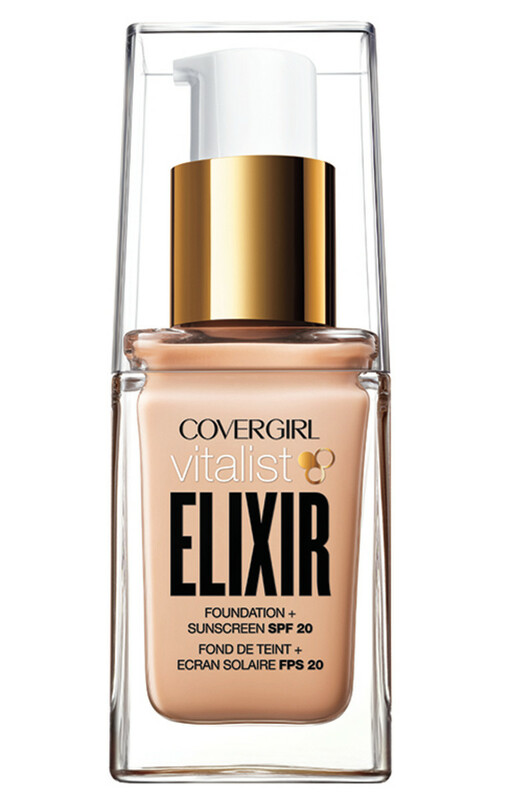 COVERGIRL VITALIST ELIXIR FOUNDATION active ingredient: ensulizole 3.0%. Inactive ingredients: Water / Eau, Cyclopentasiloxane, Propylene Glycol, Talc, Dimethicone, Aluminum Starch Octenylsuccinate, Sodium Chloride, PEG / PPG-18 / 18 Dimethicone, PVP, Benzyl Alcohol, Phenoxyethanol, Ethylene / Methacrylate Copolymer, Trihydroxystearin, Arachidyl Behenate, Methicone, Silica, Sodium Benzoate, Synthetic Wax, Polyglyceryl-4 Isostearate, Hexyl Laurate, Cetyl PEG / PPG-10 / 1 Dimethicone, Ethylene Brassylate, Behenic Acid, Polyethylene. May Contain: Titanium Dioxide, Iron Oxides.